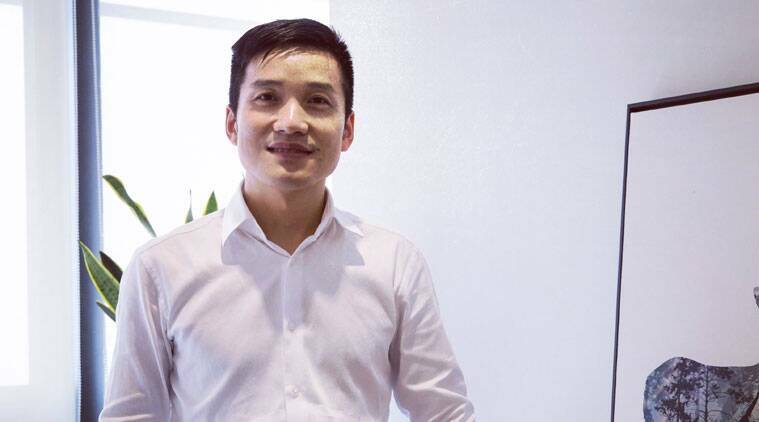 OnePlus 6 launched in India: We spoke to OnePlus founder and CEO Pete Lau about OnePlus' new product, his visions and challenges. The OnePlus 6 is here. OnePlus, the one-phone-at-a-time smartphone brand, has seen some great growth across the world over the past couple of years, despite limiting itself to mid-range flagship models and not offering a budget device. OnePlus 6, which is the company’s latest flagship will once again push the limits on what can be offered in a flagship without costing the earth. 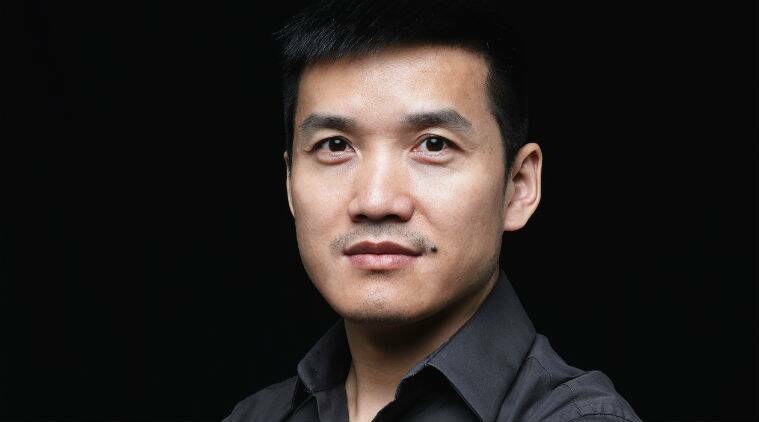 We spoke to OnePlus founder and CEO Pete Lau about his new product, his visions and challenges. What is the thought process behind the OnePlus 6? In creating products we have a core focus in building what we call a burdenless product. This has been a concept that we have driven since the OnePlus One. From OnePlus One to the OnePlus 6 we have realised that this freedom, comfort and ease is expected and desired of the product. With that you have things that are talked about, like the OnePlus being fast and smooth. It is creating an experience what users want and expect. This includes the look and feel of the device, like with the OnePlus 6 which is the first use of glass. Along with the quality associated with glass it also feels better. It is a sort of evolutionary process with material matching what the expectations are with us. And as far as looking at software experience, there are attributes that instantly come to mind that are apparent right away and appreciated over time. There is no one set matrix that sort of measures this. You have always offered something extra with your phones. What is the big product differentiator with the OnePlus 6? I would like to tie this back to fast and smooth as the central focus of our device experience and what our community has asked for. With that we have a focus on creating a product balance instead of looking at specific things that are differentiating in one aspect or category, we are for creating a product balance that is comfortable and creates a device and experience that functions and works the way that the users want. In looking at balance, the in-hand feel was something we had to work on — the thickness of device versus battery longevity, for instance. A larger battery would have sacrificed the in-hand balance… there has to be those sorts of decisions and considerations across the product. Balance is a focus across the entire device and a lot of design decisions were based on this. The camera is another example. While people think we will pursue a larger sensor, that larger sensor will impact overall design. So great photo quality has to be achieved without impacting the design and user experience. OnePlus is expected to be a high performance device, but there is also an elegance, a premium associated with the design. It has to be kind of the best of both worlds. In pursuit of this balance, were there some features you wanted to put in the device but chose not to? Seventy per cent or more of what is possible is enabled for great photography is due to a large sensor. But considering larger sensors and their impact on overall design, this is far too much to sacrifice. The overall impact this larger sensor will have is negative. It will end up being a huge struggle between design, engineering and other teams. There also has to be a consensus and clarity on what is ultimate goal with the sensor. Another feature that is asked for often is a dual speaker system. There is the option of removing the headphone jack and making space for it, but that is going to change the overall device size and impact antenna connectivity. So again that is something to be weighed and looked at and is seen as too much of a sacrifice in the overall scheme of things. If we drop the headphone jack, for instance, there will be a stream of negative feedback and that is something we need to consider. Pete Lau: OnePlus is expected to be a high performance device, but there is also an elegance, a premium associated with the design. You have the notch coming into the OnePlus 6. Are you happy with it? The notch and larger screen utilisation is definitely part of a trend. It offers a couple of key points of value — one it puts in hand the latest technology and pushes the limits in terms of screen technology. Other manufacturers have taken it to strange extremes, like with large chins in some devices. There are some tradeoffs. OnePlus 6 has a software option that lets you hide the notch if you don’t like it. But I think more users will prefer to have the full screen function with the notch visible. There is some extreme reaction online, but once they get it in hand people are happy with what they see. Is the push towards pure Android limiting your ability to play around with software for the user? Our focus at OnePlus has always been pure Android refined, or Android Plus. Our optimisation is the Oxygen OS on the very good foundation that Android offers. Our user surveys show most users are not sure what pure Android is and there are many interpretations there. We see pure Android as the foundation from which we want to work on and there are certain nuances we want to offer for a holistic, smoother experience. There are instances where Android has its own logic, or a failure to have a logical follow through, that’s we then decide not to follow exactly and do what is making sense for the holistic experience. You have been pushing the averaging selling price (ASP) but still growing. Is the appetite for more expensive phones growing in markets like India? Prices have continued to go up because the price has been going up for all components. Our expectation is always to deliver the latest in flagship and latest in technology. So it is inevitable that our costs will rise. But utilising our business model and focus on e-commerce we have used some progressive tactics to create a price point that is advantageous for the customers. Is it becoming increasingly difficult to fulfil customer expectation? Yes, this is definitely a challenge for us. With each product launch there is higher expectation and we really feel it. There are expectations from you, your company and what you deliver. With the OnePlus 5t, the NPS score was highest in the industry. So with the next device the goals have to be set even higher. So you can see how it gets even more difficult. What happens to the older models after the OnePlus 6 is launched? We sold out OnePlus 5t across most geographies by early April. But if there is demand for the older device we can consider this, but we don’t see that demand.